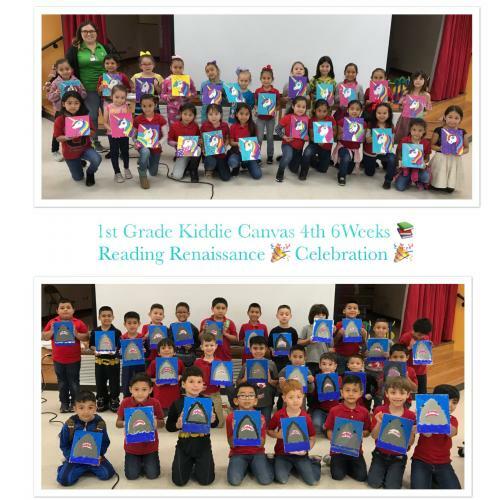 Kiddie Canvas 4th 6 Weeks Reading Renaissance Celebration! 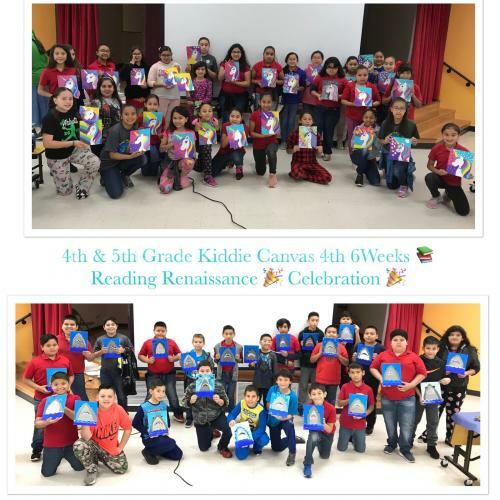 We are extremely proud of all our students who met their Reading Goals! Keep up the great work! 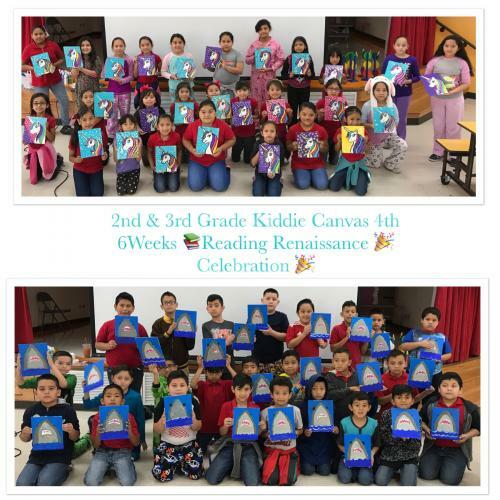 The Texas Education Agency announced that Elodia R. Chapa Elementary was among the 26 public schools in the state of Texas to earn the nomination. 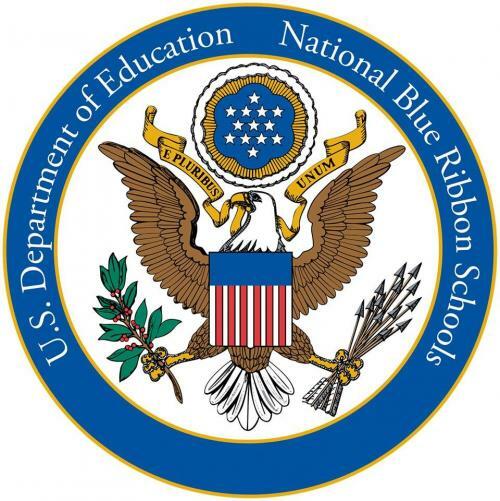 Founded in 1982, Blue Ribbon Schools is a U.S. Department of Education program that recognizes public and private elementary, middle, and high schools where students perform at very high levels or where exemplary progress has been made toward closing achievement gaps among subpopulations while also maintaining high achievement levels among all students.  Each nominated school has an economically disadvantaged population of 30.9 percent or greater. as our Jewel of the Month!